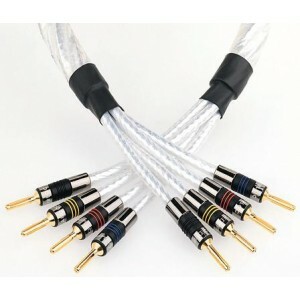 QED Genesis Silver Spiral Bi-Wire is a reference quality award-winning speaker cable, featuring an exceptionally low resistance that allows amplifiers to exert outstanding grip and control over the speakers they're driving, especially at low frequencies - price includes free UK delivery and QED's lifetime warranty. 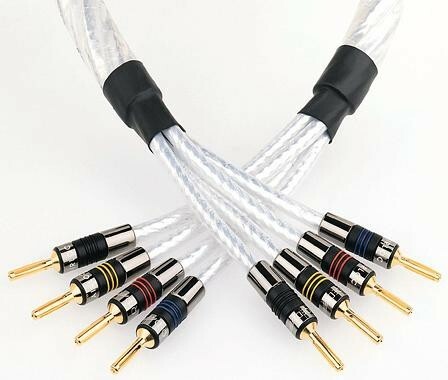 This isn't just another speaker cable, it's a high-performance audio component! A superb match for the finest hi-fi and home cinema systems. 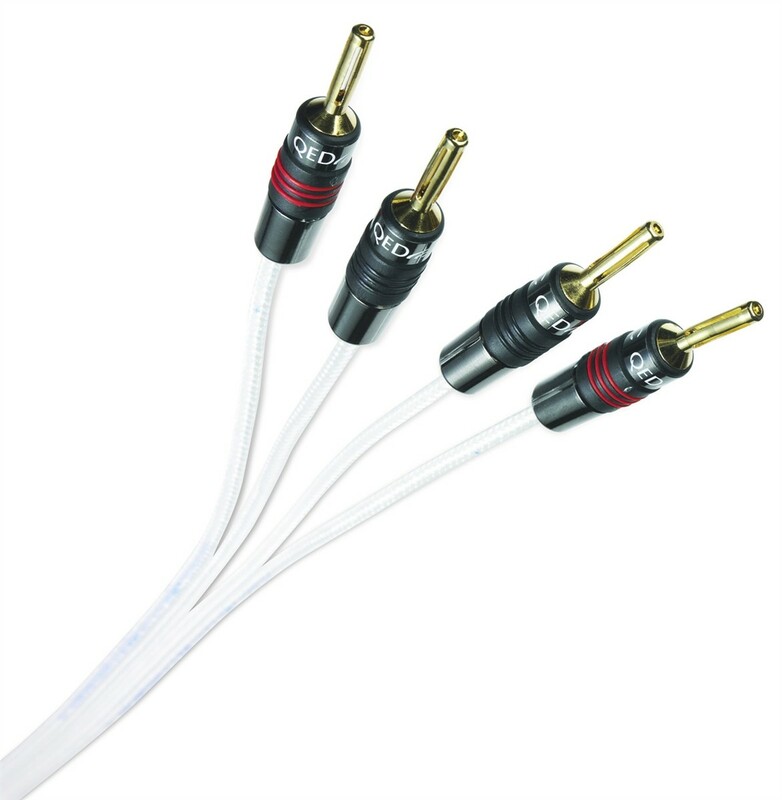 QED cables above 2.5mm2 cross-sectional area utilise air core technology to obviate the skin effect by bundling several separately insulated smaller cores together to make up a larger CSA. If these conductors are arranged around a hollow central core of polyethylene the self inductance exhibited by the cable can be reduced to around half that predicted by calculation. Price is per metre. Enter the total number of metres needed in the quantity box and click BUY. This is supplied unterminated (bare wire).